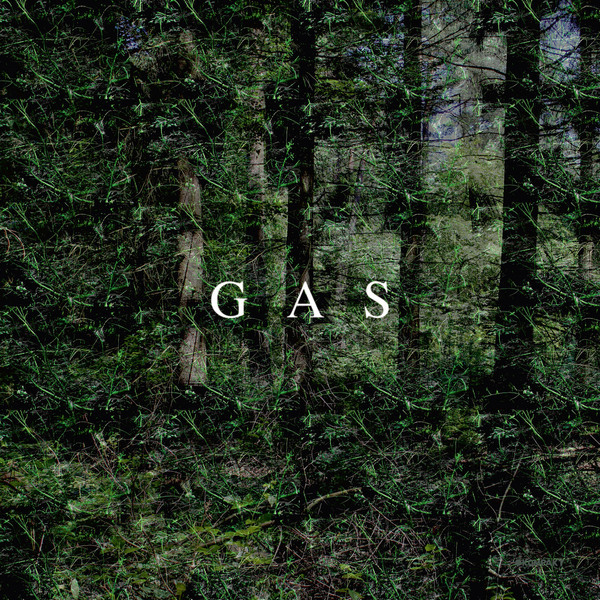 Here, you word-munching fool, is a selection of ambient albums that didn't make my final list, but I still like-ish them all as if they were my step-children. 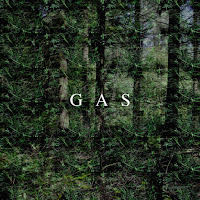 If you like dark and rich, check out the chocolate-flaked gateaux of ambience from Gas’s Rausch (Kompakt). Or try a birthday cake instead: ambient artist todos produced an engrossing 10th anniversary mix on Ten Years of A Strangely Isolated Place (A Strangely Isolated Place) that's well worth your attention. Meanwhile, Huerco S iced our ears with plenty of low-fuelled drones on Pendant’s Make Me Know You Sweet (West Mineral Ltd). Guitar was the driving force by Aussie ambientist Eleventeen Eston on At The Water (Growing Bin Records). I reckon Sarah Davachi’s achingly serene Let Night Come On Bells End The Day (Recital) could be a great going-to-sleep album, but in a good way. Although equally ambient, Grouper’s Grid Of Points (Kranky) was rather more rousing thanks to Liz Harris’s whispery vocals. If you're following this blog live, we're about to get into the top ten best electronic albums of 2018. Oh come on, show more enthusiasm than that: yawning's just rude. Scroll all of the best 2018 electronic albums by clicking here.